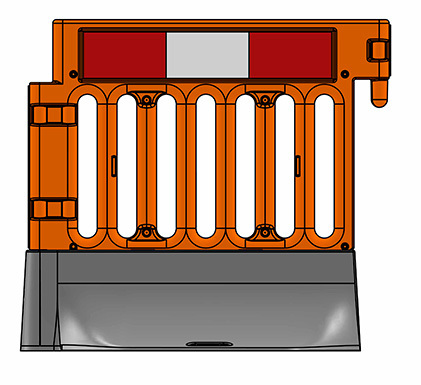 This system provides safe access for pedestrians through roadways and construction works. 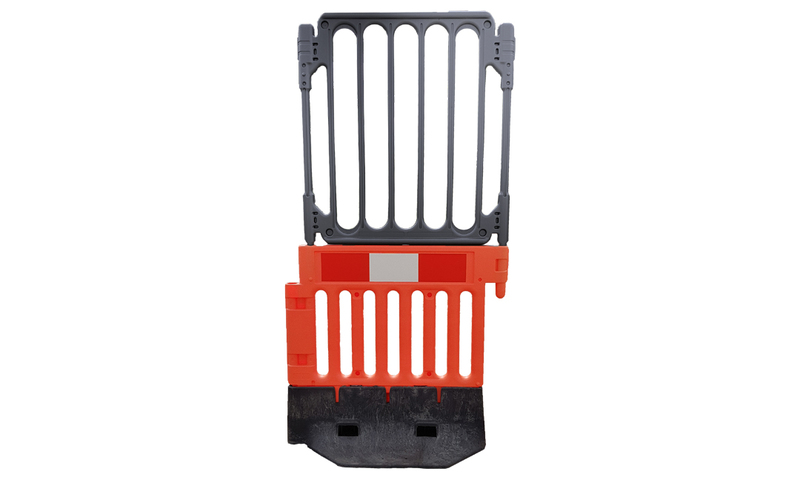 The 40lbs base, made from recycled plastics, weights the barrier for strong stability. 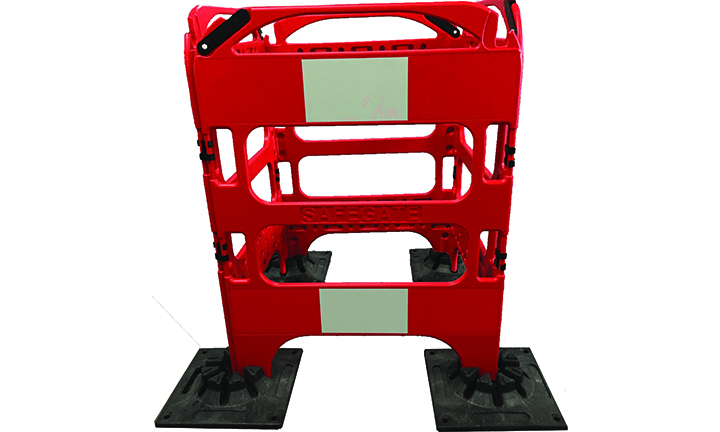 The walls interlock to prevent being dismantled or tampered with. 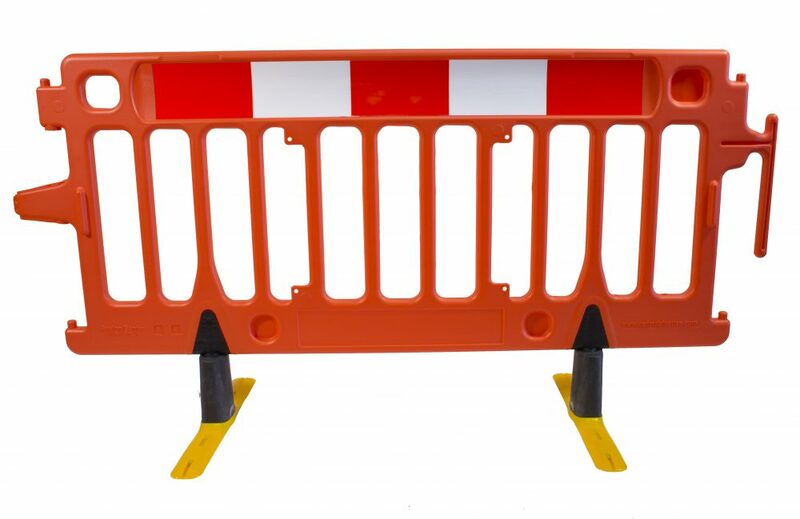 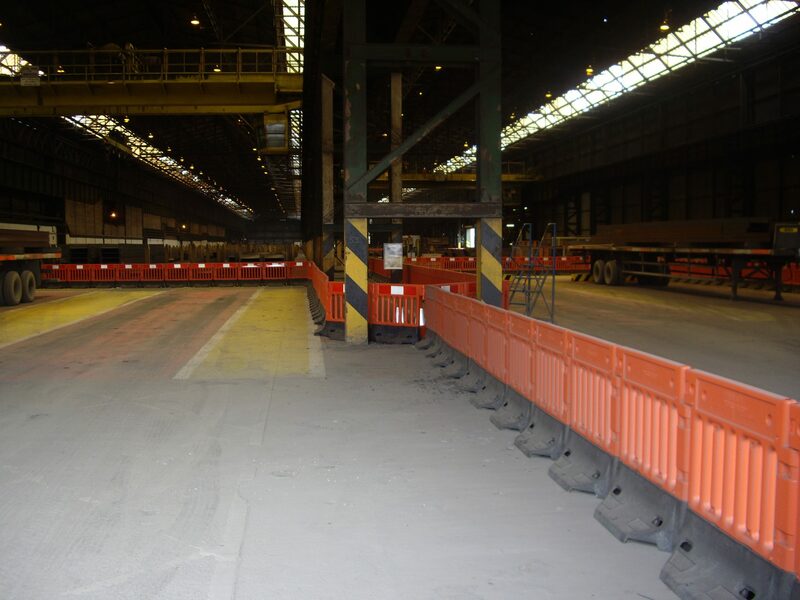 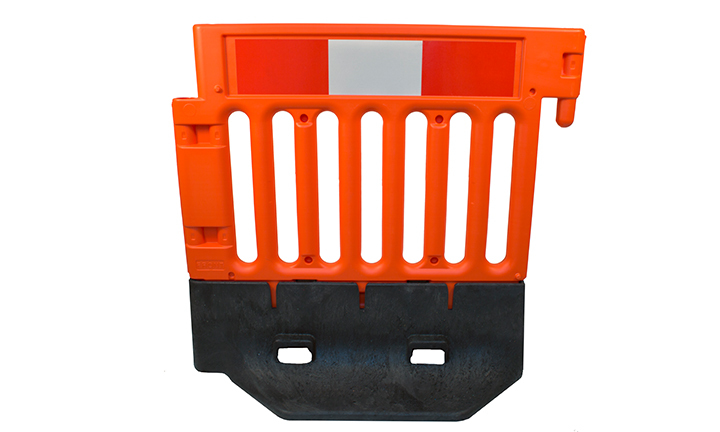 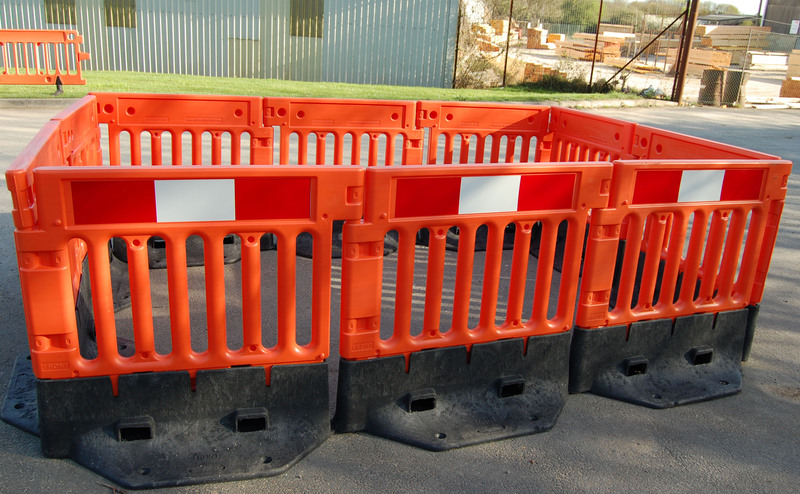 The StrongWall can be added to with a plastic or metal mesh top to create the StrongFence: ideal for deep excavations and creating a perimeter around your site.